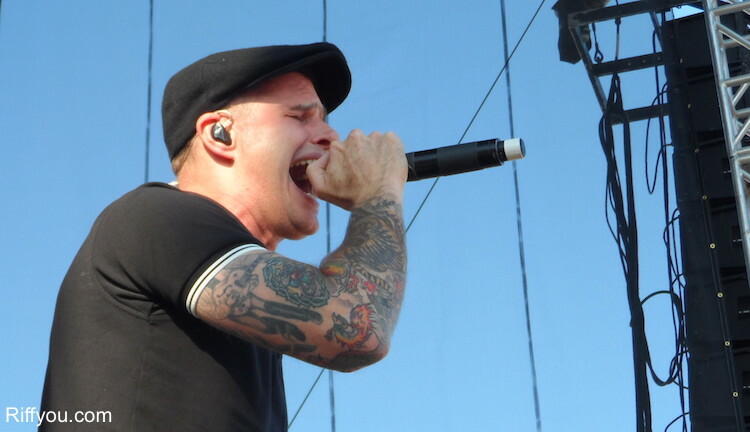 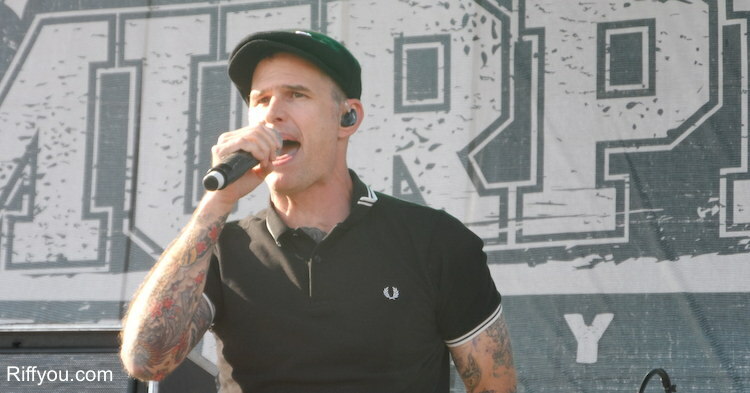 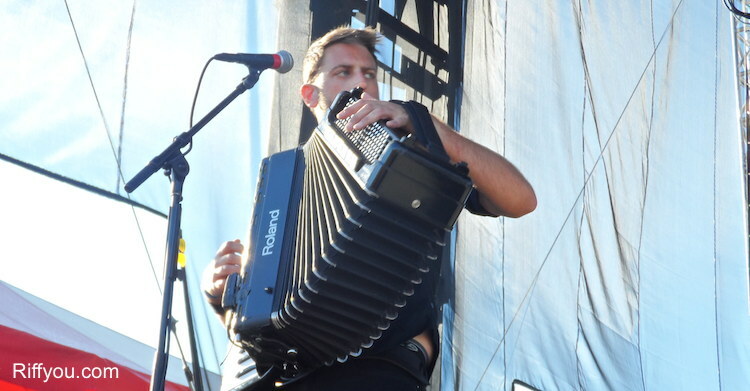 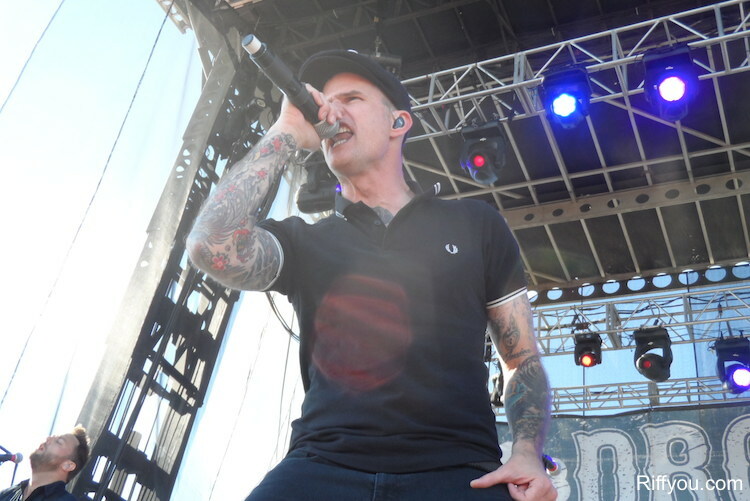 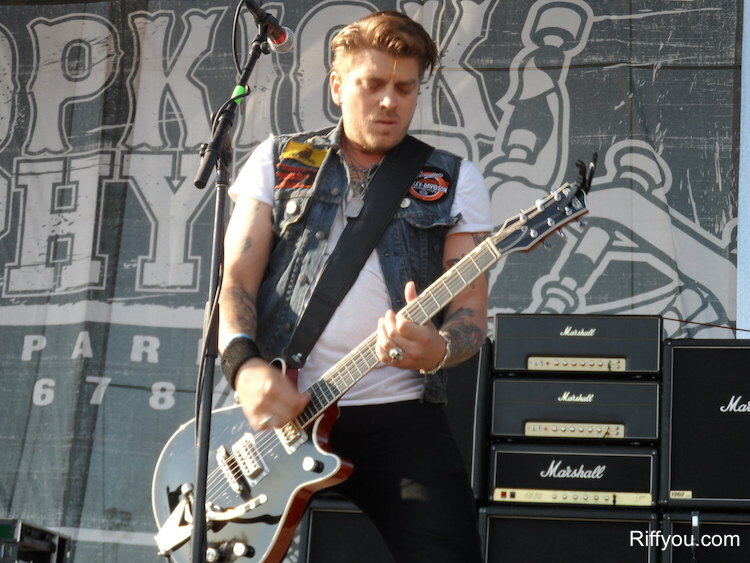 During a sunbath at Riot Fest Toronto on Sunday, Celtic punk favourites, Dropkick Murphys, stormed the stage to chants of their name. 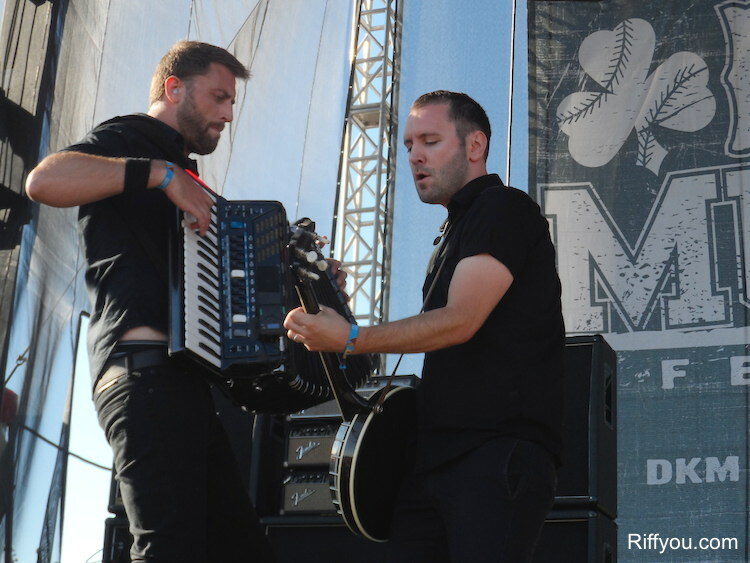 Here’s a look at the band’s highly entertaining and energetic set. 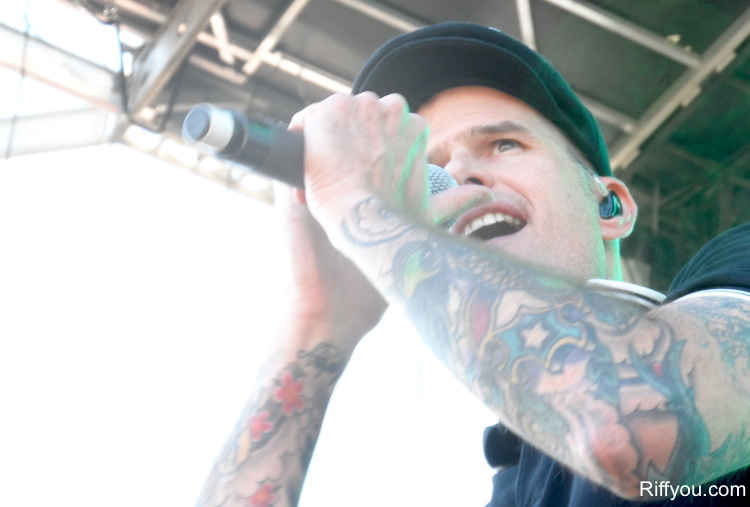 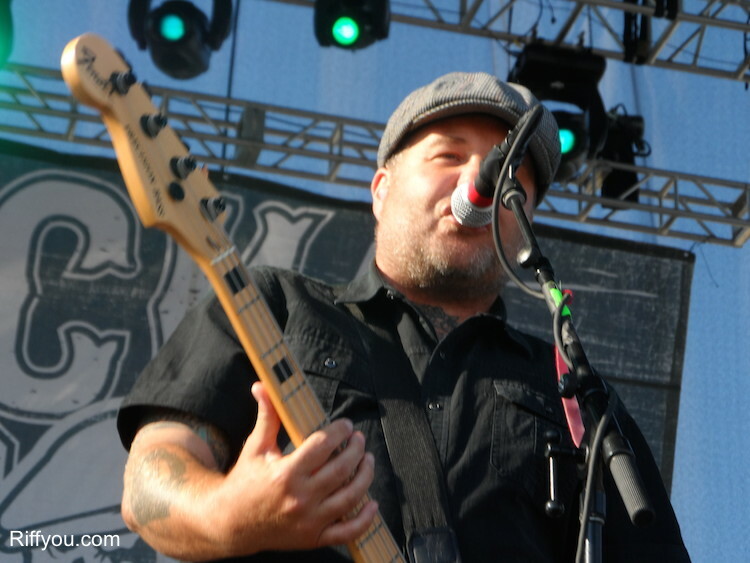 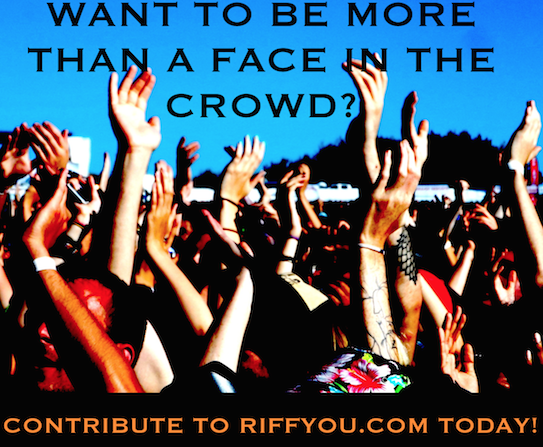 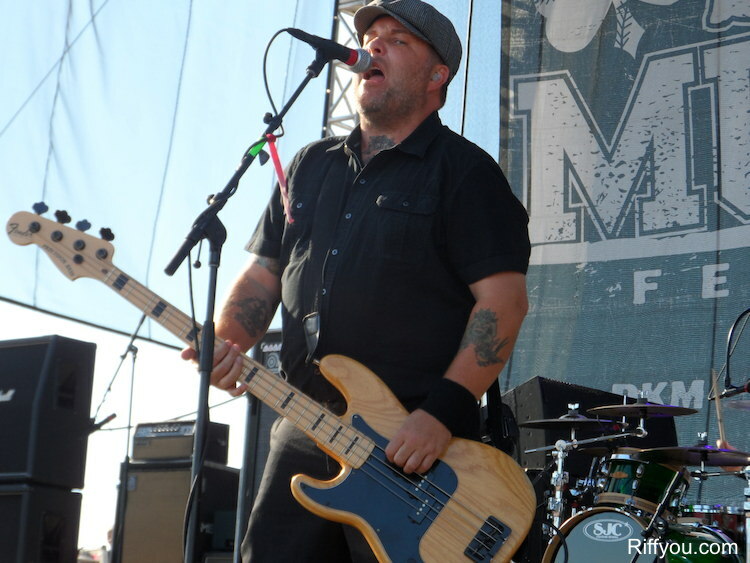 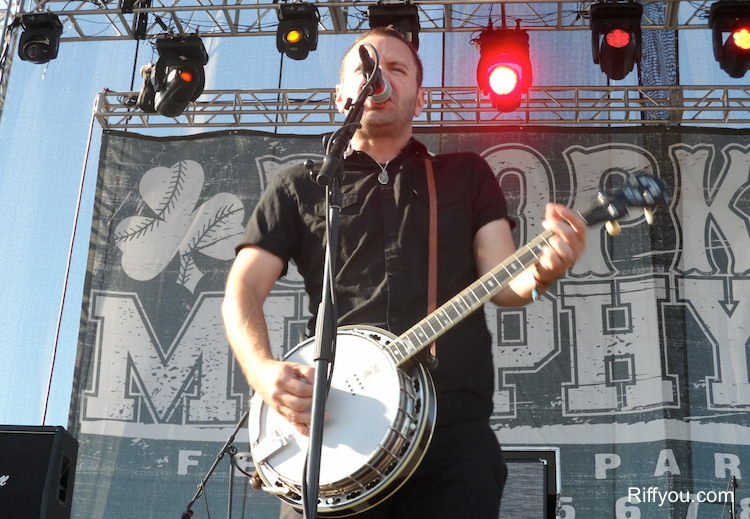 Also, be sure to have a look at our Q&A with Dropkick Murphys.